 Gentle, non-abrasive scrub for body exfoliates as it nourishes, hydrates and provides antioxidant protection. Reveals softer, more radiant skin. 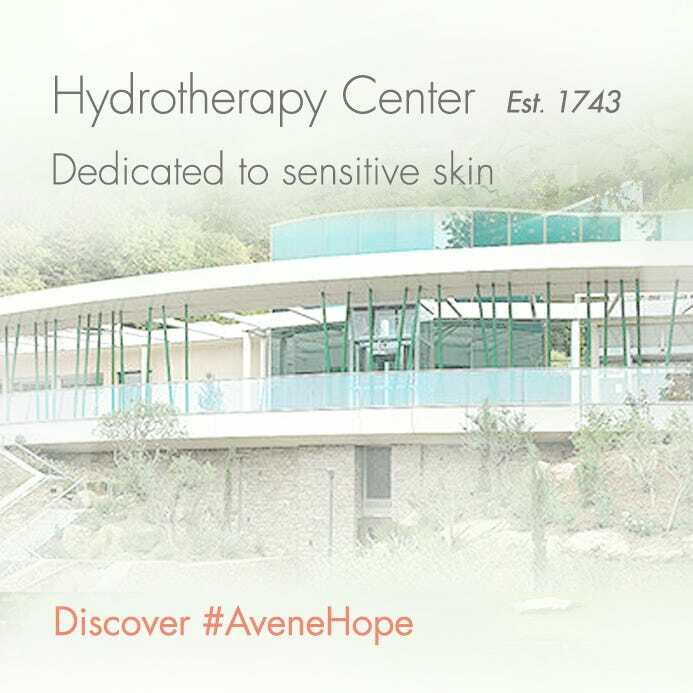 *Gentle Scrub consumer use test on 77 women with sensitive skin for 21-days of use. 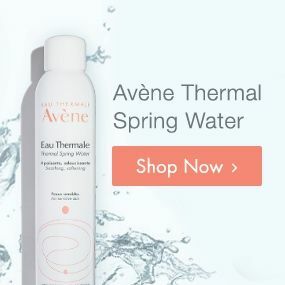 AVÈNE THERMAL SPRING WATER (AVENE AQUA), SODIUM LAURETH SULFATE, WATER (AQUA), CELLULOSE ACETATE, GLYCERIN, OLETH-10, DECYL GLUCOSIDE, TOCOPHERYL ACETATE, ACRYLATES/C10-30 ALKYL ACRYLATE CROSSPOLYMER, ASCORBYL PALMITATE, BUTYROSPERMUM PARKII (SHEA) OIL (BUTYROSPERMUM PARKII OIL), CAMELINA SATIVA SEED OIL, CAPRYLYL GLYCOL, CARTHAMUS TINCTORIUS (SAFFLOWER) SEED OIL (CARTHAMUS TINCTORIUS SEED OIL), CITRIC ACID, COCO-GLUCOSIDE, FRAGRANCE (PARFUM), GLYCERYL OLEATE, HYDROGENATED PALM GLYCERIDES CITRATE, JOJOBA ESTERS, LAURYL BETAINE, LECITHIN, PEG-30 DIPOLYHYDROXYSTEARATE, RED 30 (CI 73360), SODIUM BENZOATE, SODIUM CHLORIDE, SODIUM HYDROXIDE, TALC, TOCOPHEROL, TRIDECETH-6. Apply to wet skin. Massage gently then rinse thoroughly. Use once or twice a week, depending on skin type.